adobe acrobat reader. it is not a pdf reader. it has more function than adobe pdf reader. it allows you to save as pdf formats. using pdf-xchang viewer. this software suppor windows xp , windows vista , windows 7 and server 03/08. and there are all acrobat features. Definitely I will try this pdf reader. 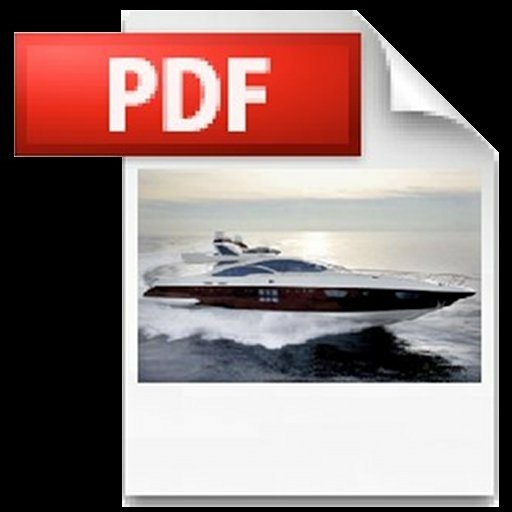 Gorgeous pdf viewer! Everyone who has tried to work with it can say the same.